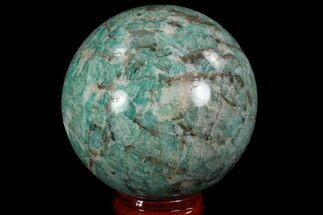 Amazonite is a green variety of microcline feldspar that is the state mineral of Colorado. 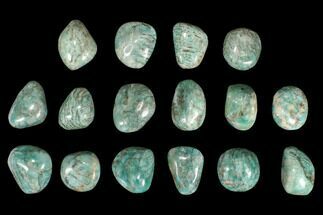 It has recently received lot of attention for its prominence on the reality show, “Prospectors” which follows several groups of Colorado mineral miners. 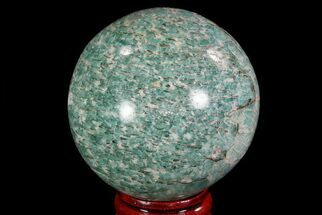 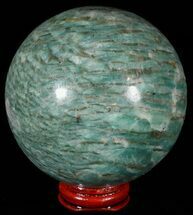 In fact, our Amazonite is sources from some of the prospectors on the show. 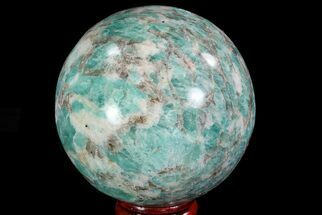 High quality Amazonite crystals are found at several locations in Colorado, often in vugs associated with smoky quartz.